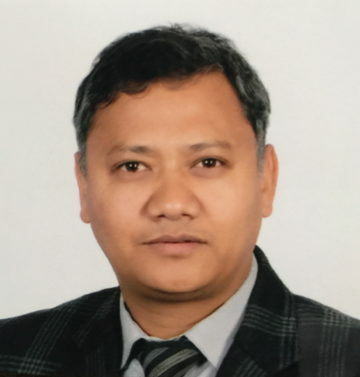 Mr. Dinesh K. Shrestha originates from Western part of Nepal, was a remote area at the contemporary era from where he had completed his secondary level education. With the pursuit of higher study, he came to Kathmandu, rent a room in Thamel and started to study in Amrit Science College. While staying at Thamel, he was fascinated with Cashmere/Pashmina product in his first look, and then he quenched his thrust regarding the Cashmere/Pashmina products by visiting to the nearby Cashmere shops and factories. As he was deeply fond with Cashmere products, he grasped the opportunity to join (work) in a nearby Cashmere manufacturer company along with his study. Deep concentration with this business, he decided to change his study faculty to Business from science. Finally, he did Masters Degree (MBA) from Tribhuvan University. After gaining the experience of around 5years in that factory, he had inaugurated a Cashmere Shop at Thamel with the name of “Alpine Pashmina House Pvt. Ltd.”. To promote this business through different trade Fairs, he visited foreign countries like USA, Germany, Denmark, Finland, Belgium, France, Austria, Japan, Qatar, China, India and many more. With deep concern of the slogan “OUR CULTURE, TRADITION, HERITAGE & ARTS OF CRAFTSMANSHIP ARE OUR IDENTITY”, he started his own production house in 2004 AD at Gongabu, Kathmandu with the same name “Alpine Pashmina House Pvt. Ltd.”. Now, this factory has become one of the most pioneer and leading Cashmere/Pashmina manufacturers and exporters from Nepal. 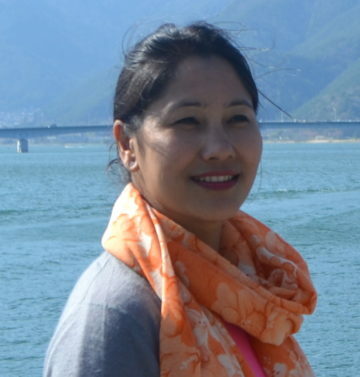 Mrs. Luna Shrestha originates from Western part of Nepal, was a remote area at the contemporary era from where she had completed her secondary level education. She had a Bachelor Degree in commerce from Tribhuvan University and various fashion-designing course from different fashion institute. She has visited JFW International Fashion fair, Tokyo, Japan in 2017 as an exhibitor. 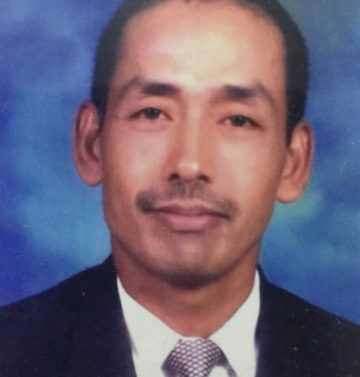 Mr. Shrestha originates from Western part of Nepal, was a remote area at the contemporary era from where he had completed his secondary level education. He had a Bachelor Degree in commerce from Tribhuvan University and he has knowledge of color mixing, color forecast/trend & development.